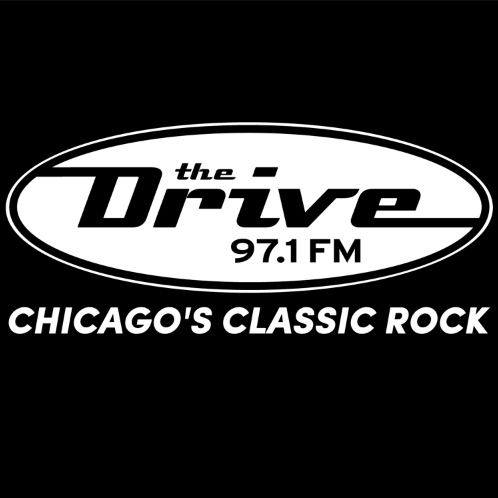 Chicago’s Classic Rock station located in Chicago’s Prudential Plaza. WDRV, and now WWDV, have translated this message of respecting the music to respect for the community as well, which is demonstrated by heightened awareness of our community service projects. At The Drive, we spark pleasant memories and play music that speaks to people — music that was and is important in their lives. It makes our core audience feel good, while providing a platform for them to do good by bringing attention to the issues facing our communities and to the efforts to address those concerns.